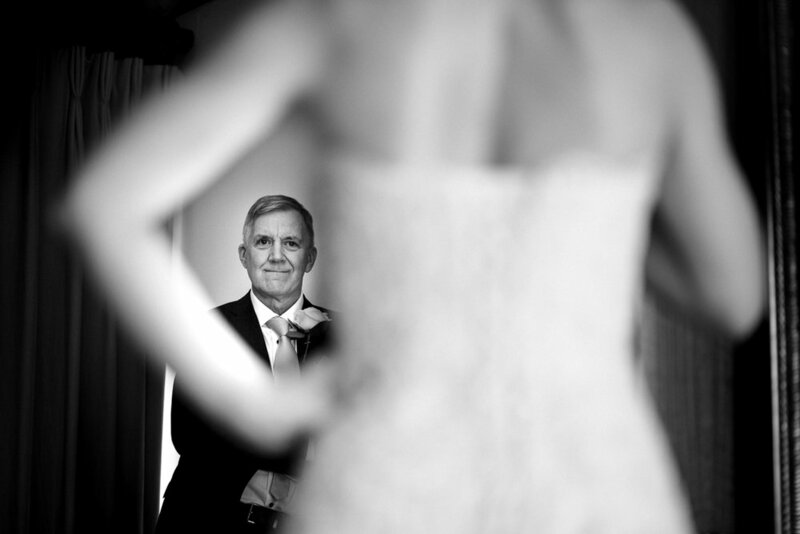 Hi, I am Peter, Nottingham based wedding photographer. I specialise in storytelling wedding photography that captures wedding day as it happened, without any interrupting, posing or trying to change flow of things. For me, wedding is not a photoshoot. Its about two people and their families & friends celebrating together, having a great time. I feel lucky that capturing those special moments is my full time job. Wedding couples hire me because they want to spend their special day celebrating with their guests and end up with set of photos that capture how their wedding day was like. I will capture photos that will bring back all the fun, tears and happiness for many years. Often small moments that happened without anyone noticing are some of the most important ones. I am not hidden in shadows, I move around just like one of wedding guests, trying to blend in and wait for moments to happen naturally. Every wedding story is unique and I approach it with fresh eyes, blank memory cards and no expectations of how it should be like. Check my wedding portfolio to see some of my favourite images. If you would like a few relaxed portraits, 15 minutes is all I need! No stiff posing or asking you to smile, just a relaxed walk - to use natural surroundings of your wedding venue. This is usually only time when couples are alone on their wedding day, so it gives them a bit of time to step back and relax. I normally arrive to venues a bit earlier to find pleasing backgrounds for wedding portraits and to plan ahead best angles. If you would like to get a bit of practice in front of the camera, I also offer engagement photography in Nottingham and surrounding area. Follow the link to find out more. For Wedding photographer Nottingham and surrounding area offers some stunning venues like Wollaton Hall, Colwick Hall, East Bridgford Hill and many others. I have also photographed weddings in Derbyshire, Yorkshire, Lincolnshire, Spain and I am willing to travel anywhere in UK or abroad. Can you imagine yourself in my photographs? I would love to hear from you.